There's a reason that 96% of our students who graduate do so in four years—and that 96% are employed or in grad school six months after graduation. 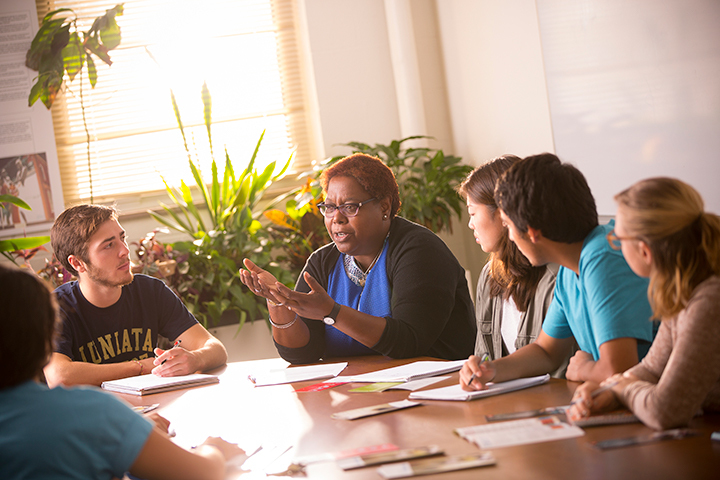 Juniata offers a distinctive academic experience. Here are key academic features in our program that help our students succeed—on campus and beyond. What makes a Juniata education stand out?